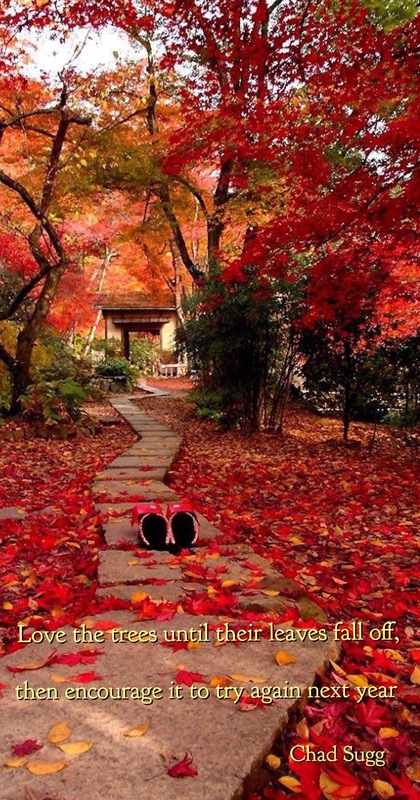 Autumn often symbolizes as romantic when the leaves start changing into mature colors. It also have image of peacefulness when the weather cools down and blows the chilly breezes. The season illustrates unpredictable beauty. Even though the weather keeps changing, until the extend that you don’t know whether you should wear your raincoat or not. But in every single of its day, autumn brings something beautiful surround us. In the end, we still look forward what beauty it brings us everyday. It is the same thing with our life. It is beautiful. The good and the bad. Everyday lies hidden beauty for us to experience and to learn. But we never know exactly what will happen on the next day. In that case, we should, like the season do, look forward to unpredictable beautiful of our life. Cheers for our beautiful mind. So glad to write here again! As mentioned on the latest post, I moved out from Indonesia for my master study. It’s almost 3 months since I moved to Kyoto, Japan. A lot of things to do already! But everyday I learn new different things. So excited! 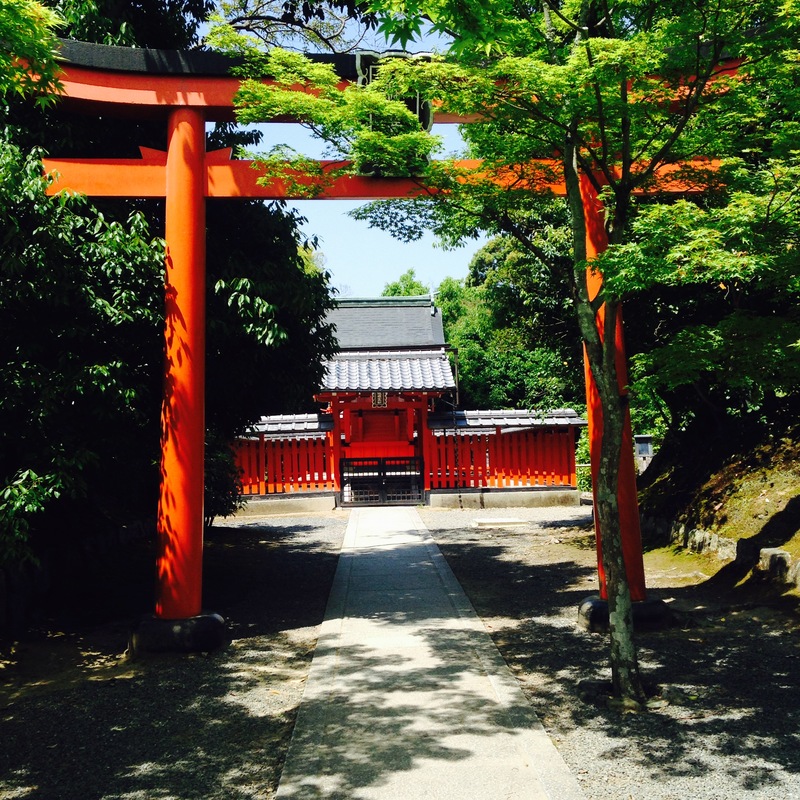 Let me share with you my first three months impression in Kyoto! If I can describe the city in just three words based on my observation for these three months, that will be: shrines, tourists and students. These three things are for sure you can see everywhere around the city. In case someone doesn’t know, Kyoto is famously called as City of Thousand Shrines. It is likely true! It’s amazing that they are just everywhere..I think even if I stay here for two years, I wouldn’t manage to visit all of them. 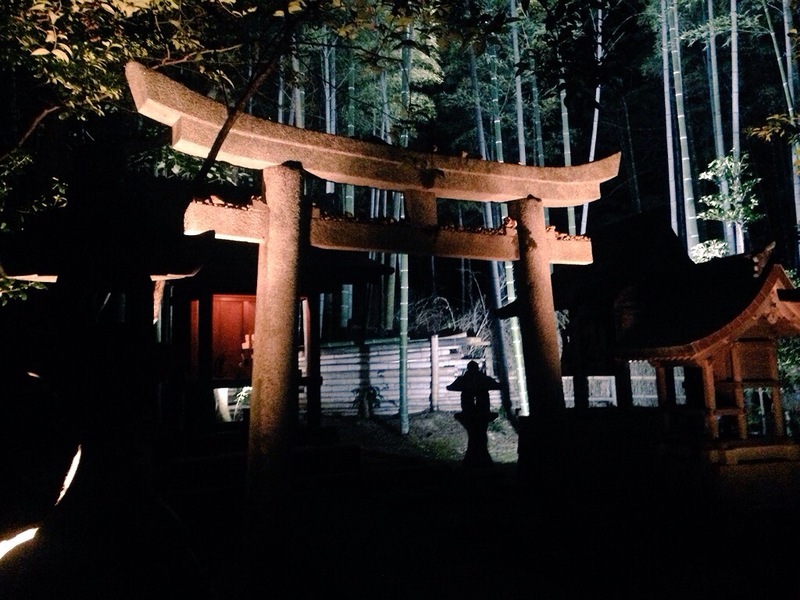 Kyoto is the place for most of world’s herritage shrines. 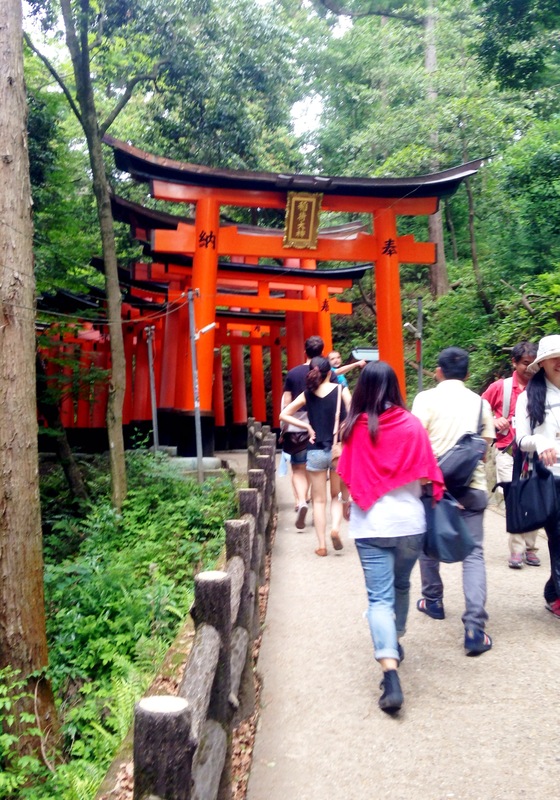 Some of the-must-see shrines/temple are: kiyomizudera, shimogamo-jinja, kinkaku-ji, Heian Jingu, and so on. Another thing you could spotted around the city is students. 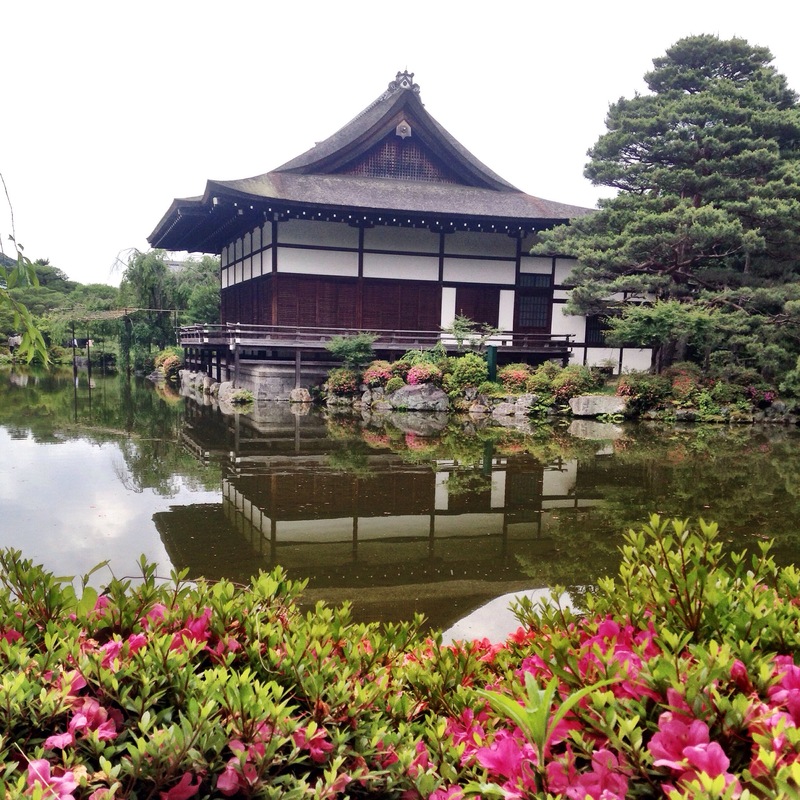 Kyoto is a home for around 30 universities. College students are likely found on the cafe or family restaurant with their bunch of thick books and laptop around. 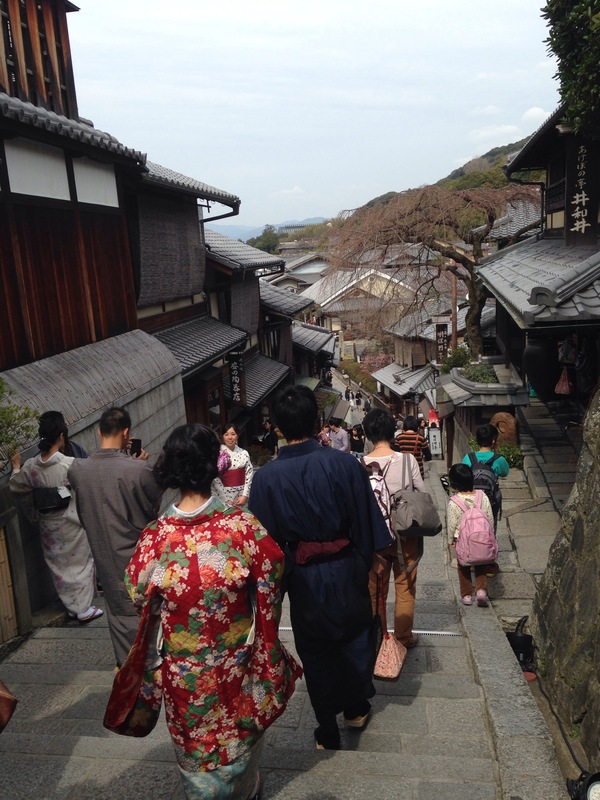 Because of the city vibrant culture, Kyoto also attract many foreign students. When you spot a foreigner that looks familiar with the surrounding, most likely he/she is the foreign student. Personally, I really like the city. It’s the perfect balance of what modern city can offer, ancient historical places and nature. The thing that I like the most is that I can easily get fresh air in nature for one day, half a day or even only in a few hours. Just by taking a bus or even walking, I can have a break from study or work. 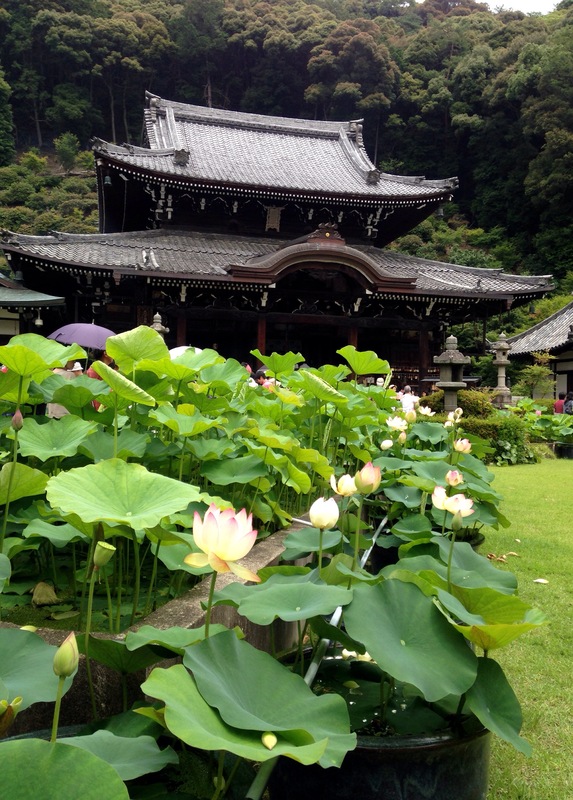 So, I hope you guys will enjoy reading chiyo and aya journey in Kyoto, the city of culture. I’ll get back to you next time. 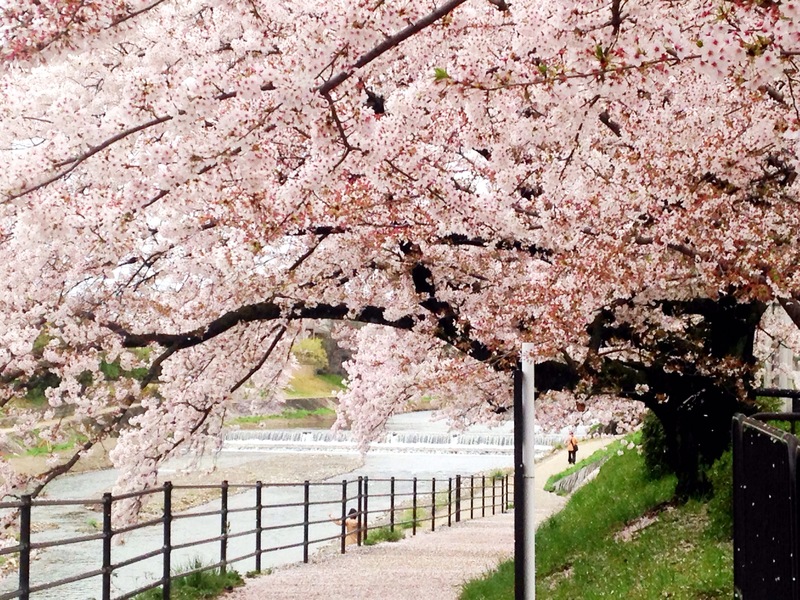 We all hope the weather keeps getting nicer, but in some places it change quite a lot, like here in kyoto. Yes, we finally moved here since March for Ayu’s study. As you can guess, that’s why we haven’t write anything since we arrived due to her busy schedule. For sure, she will tell more about living in Kyoto later. Because of that turnout event, we have so many people to be thankful for. We could not have been here without the people who support us. Come to think of it, what is ‘support’ from other people anyway? It is such a wide meaning word. Of course, parents support their children in terms of finance. But once you are an adult, you know that there is more extensive meaning of your family ‘support’ other than financial support. We think the best word to describe it here is ‘faith’. The people who support us, in some extend they have ‘faith’ for us, for what we are doing. By receiving that feeling of ‘faith’ from the people who we feel dearly, it encourages us to do better in what we are doing. Especially when we’re feeling down, the forms like warm hug and kind words, often effective to make us feel better. And we immediately feel the support from others. They have the faith that we can be alright and move on. Just like the teacher shouted “don’t give up” when our first marathon. We might felt out of breath, not able to move one inch further, but the teacher’s words just keep repeating in the back of our mind. Until we realized that we actually made to the finish line. What a good kid supposed to do in movies or fairy tale books, is to run back to the teacher and say ‘thank you’ with bright smile. However, in this busy world, we might forgot to even look back and keep moving forward. There is nothing such the best time to say thank you to the people that support us. We don’t need to have events reminder like thanksgiving, birthday, graduation, or waiting for a nice weather to say it. It might be difficult for some people to verbally say it from their mouth. But we are living in the modern world now. Although they result less emotional than verbal coversation, other communication medias such as emails, social network and platform can be the tools. Or the least we can do, it’s to feel grateful in our hearts for their support. It will be much better if we can use it as motivation for what we want to achieve. For those who made to the milestones or your finishing line, whether the line is crowded with people or not, this time might be a chance to look back the ones who is shouting the powerful words to you. And say ‘thank you’. 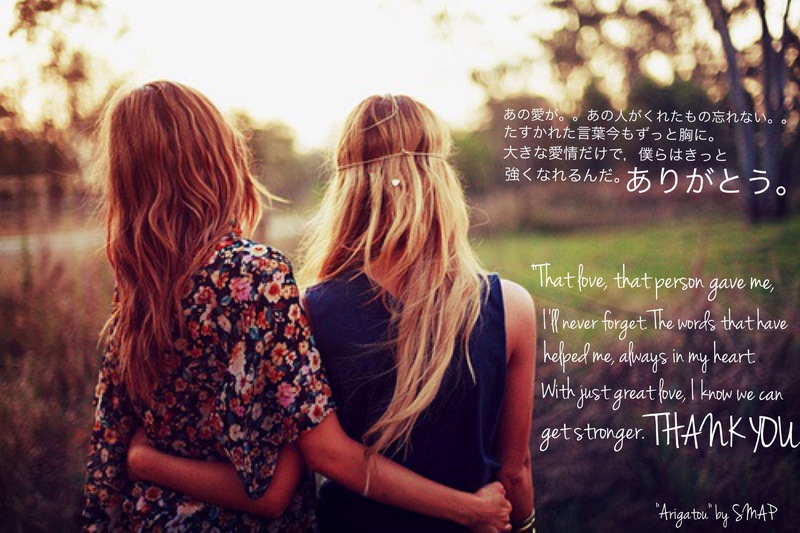 This month quote is from the song ‘arigatou’ from Japan popular idol group SMAP, mostly dedicated for our dearest friend, Minami-chan. ‘Thank you for your endless faith’. This blog is very meaningful for us. It is a place where we can share our discoveries, experiences, experiments, thought, and other daily life events.. For us, this blog is not only about sharing and posting, but also finding inspiration, exploring our characters, learning from each other and walking the life of our dreams. We could not be happier if you guys can join this journey with us. We hope this also be a place for you to share freely your thoughts, opinions, ideas, and feedback. In the meantime, we will work our best to update regularly and improve the blog. We are looking forward to get to know you better and find new friends!